1st Glass Window Cleaning can bring your walls and other exterior surfaces back to life using using the Softwashing technique. 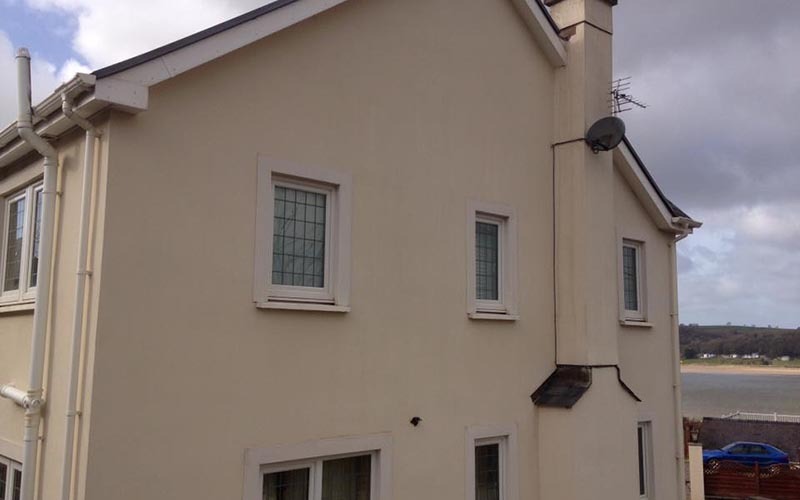 Softwashing is a softer cleaning method and won't damage your render or K-rend rendered walls. Our exterior wall cleaners in Thatcham, Newbury are effective at removing graffiti, pollution, dirt, grime and organic matter from all kinds of walls. If you are looking for the best wall cleaning company in Thatcham then give us a call today on 07771 666 633 and one of our staff will be able to help you. 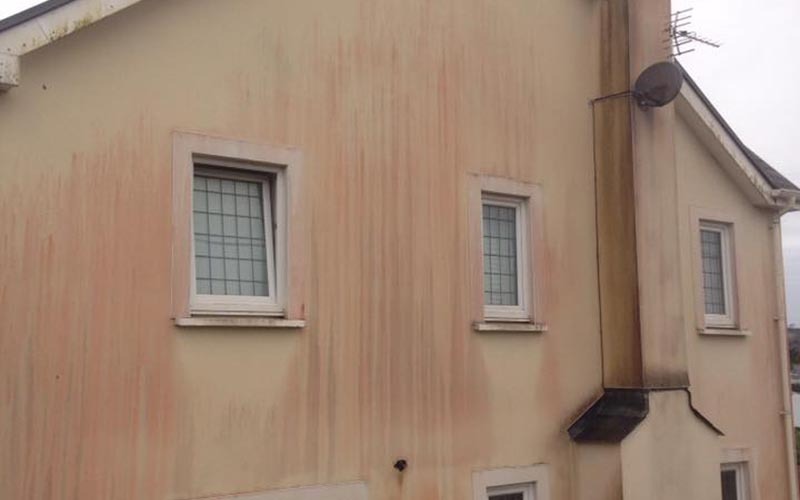 No matter what material your property's walls are made from, our Newbury wall cleaning team will be able to successfully remove all kinds of stains and signs of pollution. Our exterior wall cleaning team are fully equipped and trained to make sure the outside walls of your building are cleaned thoroughly and look spotless. Using our professional jet washing equipment, we have successfully removed graffiti, oil, signs of pollution, dirt and much more over the years. We are able to clean both residential and commercial premises and we have the knowledge and expertise to get the job done for you. At 1st Glass Window Cleaning we are able to clean wood, stone, brick and painted building surfaces. 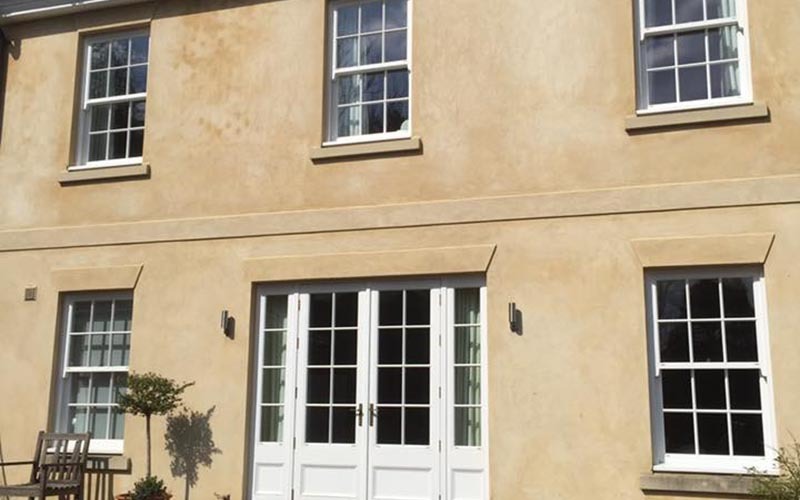 Throughout the years we have built up a vast amount of experience whilst cleaning walls which has helped us to improve our skills and to find the best solutions for every kind of surface as well as all the different types of stains. When cleaning exterior walls, we will apply a detergent to remove any organic matter, such as mould and fungus. Once any solvents have been allowed to stand for a while and work through the organic matter, we then start the work of jet washing the surface. With the help or our jet washers, we are able to blast away all the organic matter as well as any sign of graffiti and pollutants to bring your walls back to their original condition. So get in touch with us today to have your walls cleaned by your local exterior cleaning company. Either give us a call or fill in our online contact form and we will get right back to you.